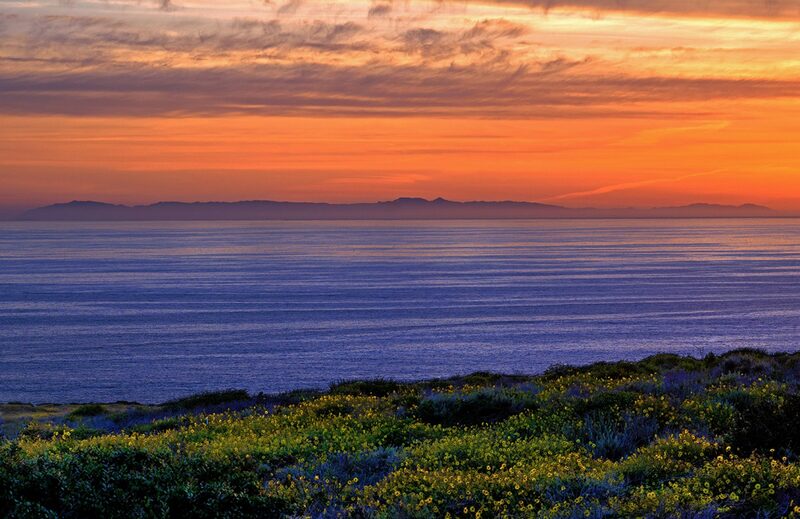 Explore a Bay or a Harbor. 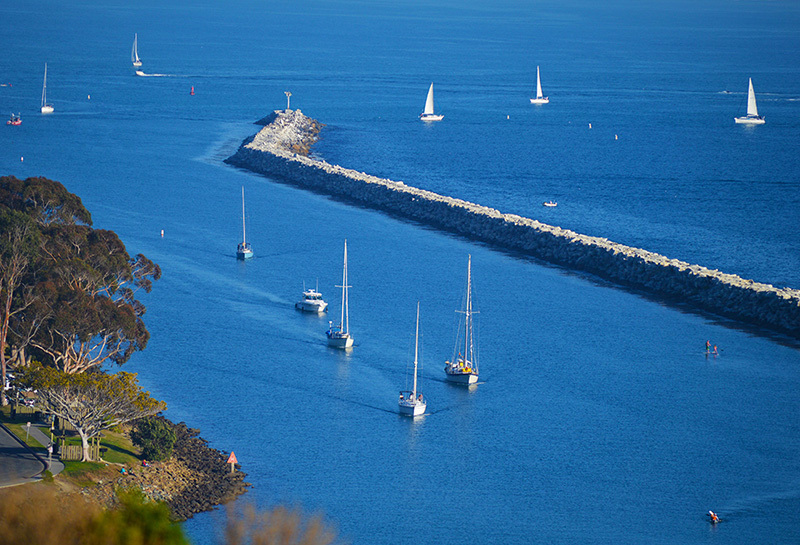 I am a water person and grew up around boats so, naturally, I love bays and harbors. I have always wanted to live directly on a harbor; I am talking about looking out my window to an unencumbered view of the boats and water. 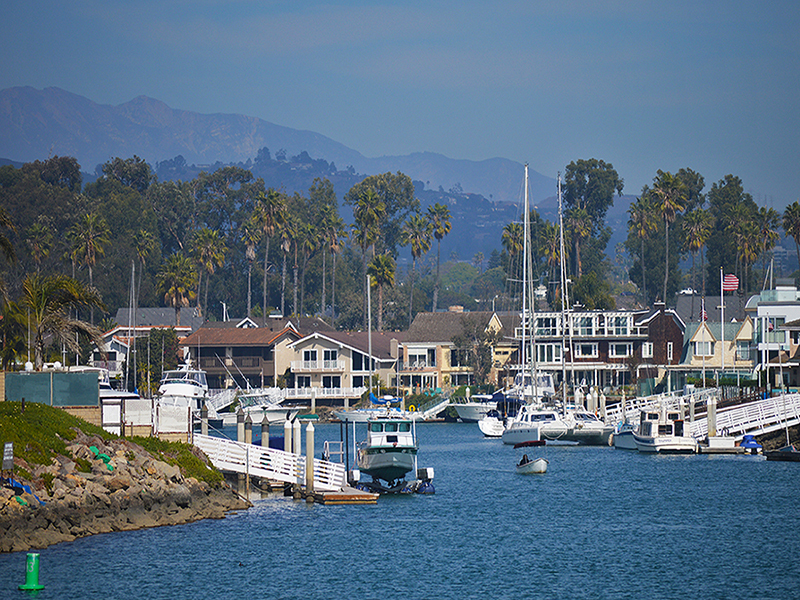 I live near Oceanside Harbor which unfortunately has no residences bayside unless you want to count a house boat. 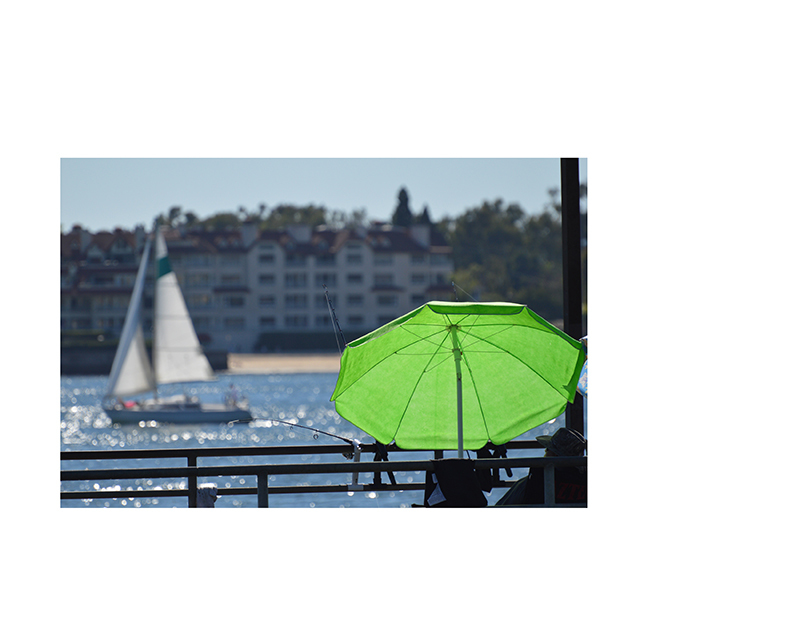 It is unlike where I grew up near Newport Harbor where homes sit right at water’s edge; however, THOSE homes are way out of my price range. 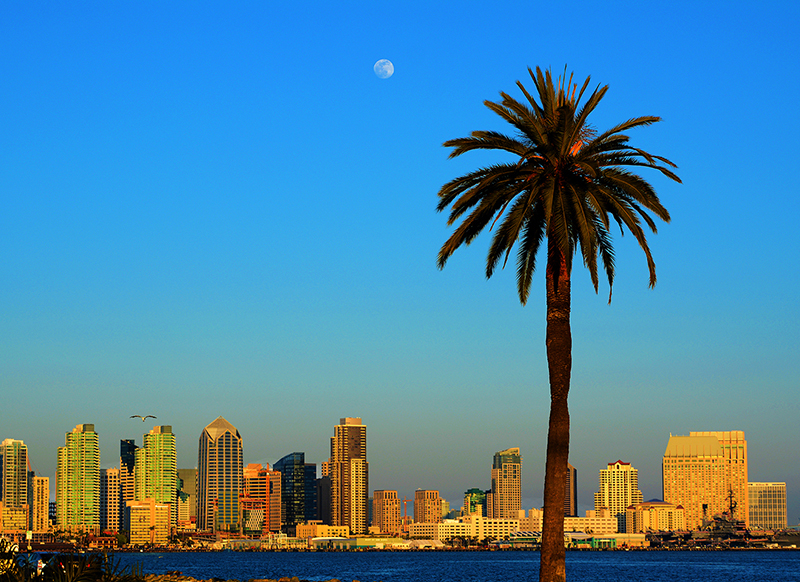 It is too bad because I could easily live in Newport Harbor. 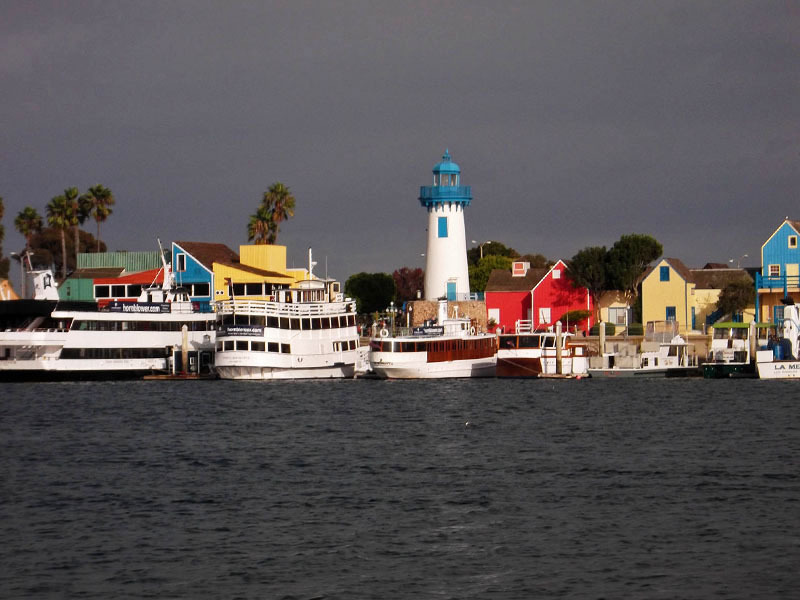 Newport Harbor. 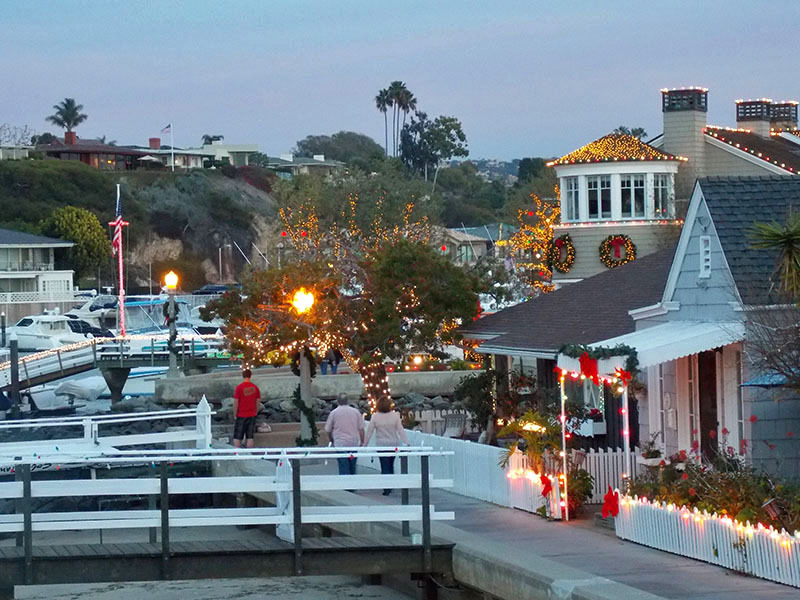 The Sidewalk goes all around Balboa Island. For now I will settle for visiting one once in a while. 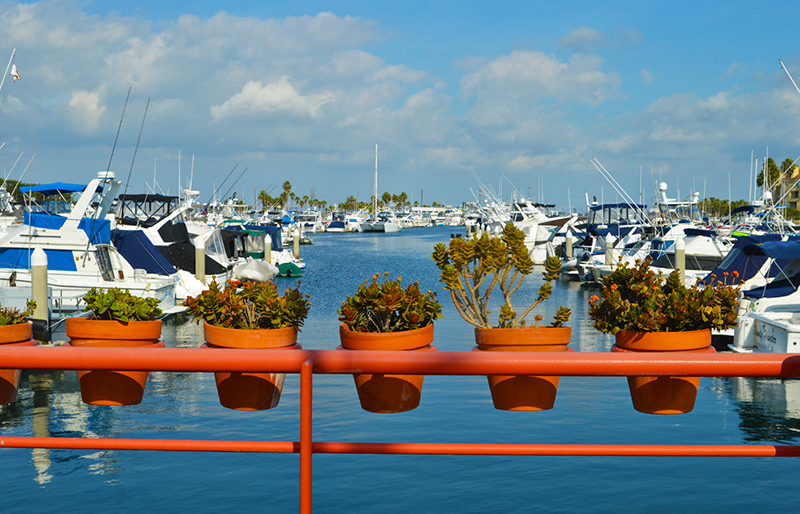 Whenever traveling up and down the coast, I always like to stop at a harbor or marina just to explore the area. Usually there are restaurants and shops to investigate or rental places for boats, kayaks, and SUP’s. 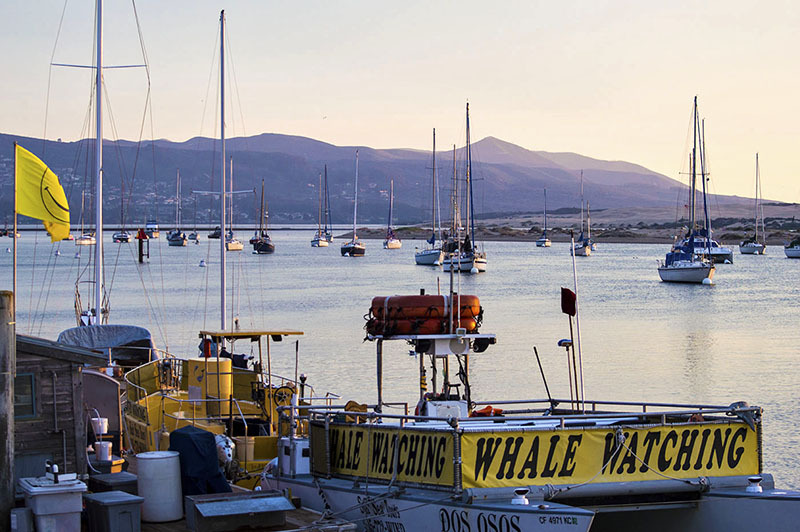 Some have quaint village areas that appeal to visitors while others are just a serene little marina, allowing you to lazily stroll around and enjoy the peacefulness of the water. 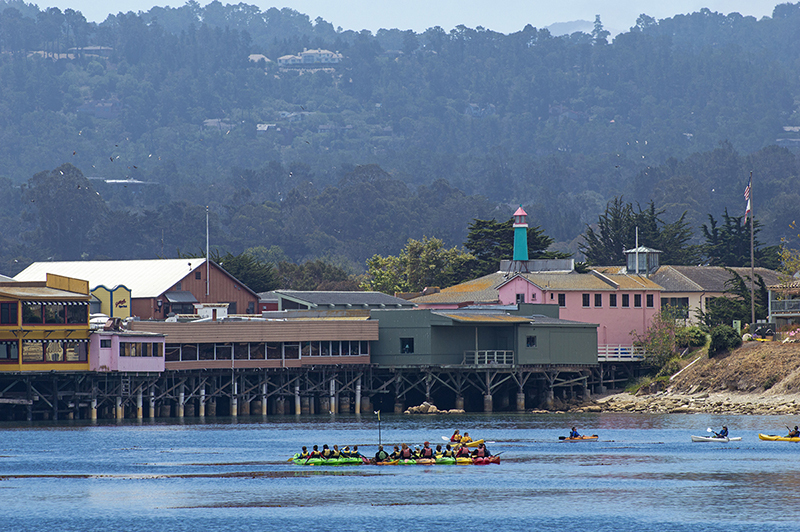 You go there to enjoy the sounds of lapping boats, the gentle clang of riggings, bell buoys in the distance, or seagulls calling out in the background. Pelicans often will fly by in their ‘V’ formation while seals can be heard barking from far away. These are nature’s ambient sounds and you don’t have to buy a CD or go to Itunes to hear them. These sounds are free for all. You just need to have an open ear, and of course be there. What you don’t hear, you see. Seals, pelicans, seagulls, and other sea birds all make a bay or a harbor their home. On occasion, a pod of dolphins can even be seen exploring the harbor themselves. I saw a pod of about six enter the small harbor of Oceanside one time and as soon as they reached the end they turned around and headed back to open sea. 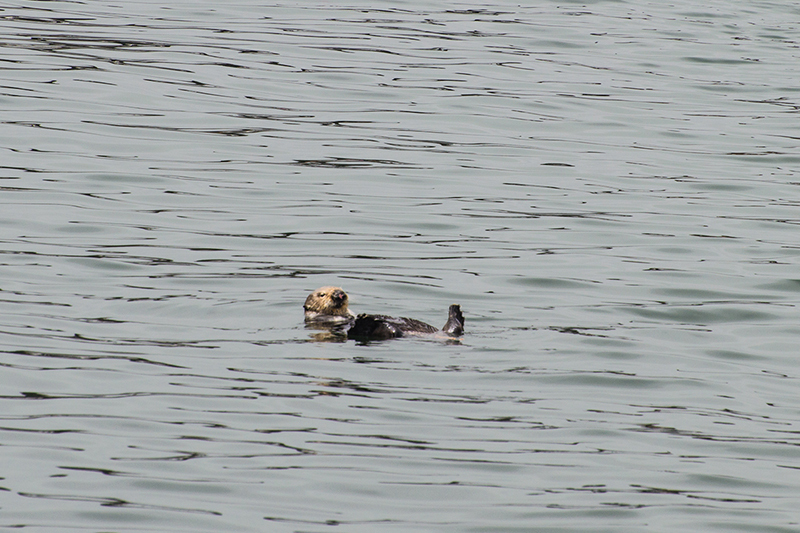 In certain areas like Morro Bay and Monterey Wharf, otter sightings are quite frequent. 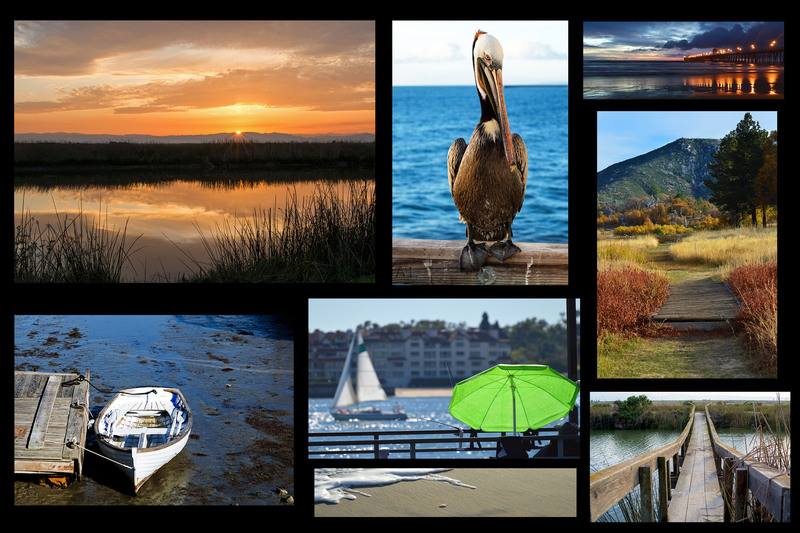 If it isn’t the sounds of nature, it could be the fun that is associated with harbors. There is a reason why so many boats, kayaks, and SUP’s are sold every year. Boaters can make fun of themselves but, why do they care, they have a boat!!!! If your local harbor doesn’t have any eating establishments, take your own lunch and park yourself on a bench or a grassy area. I had only been to Marina Del Rey once in my life so I decided to take a Sunday drive up on a gray and cloudy day in winter. The quaint little village at first glance was dead with hardly a soul around. From the distance there was a faint sound of a live funk band playing dance hits from the eighties? As we turned the corner it was alive with people dancing, drinking, and having a grand old time. They didn’t care that it was an ugly day; they were enjoying the music and of course being at the harbor! Towards the end of the village, a wonderful bayside restaurant was buzzing with people enjoying what I am sure was a great meal. 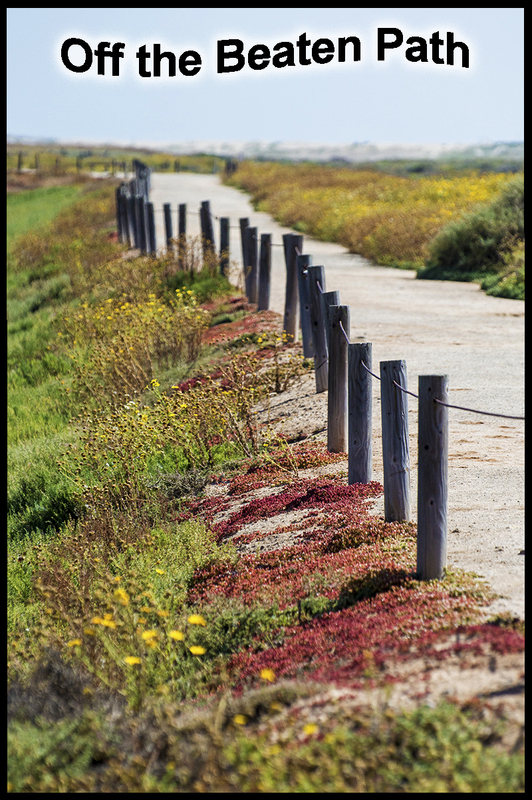 Even though it wasn’t a perfect day and summer was long gone, it goes to show that a harbor can be enjoyed all year in California. Marina Del Rey on that gray and ugly day. 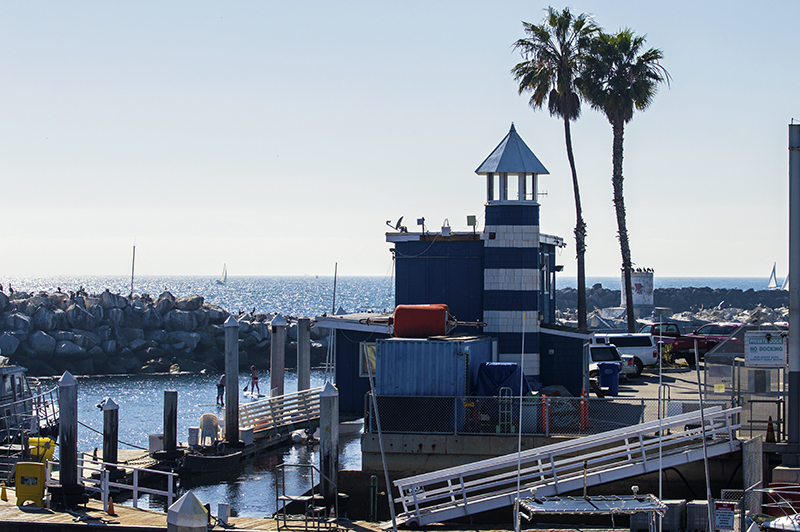 If you don’t mind crowds, there is a little marina area near Redondo Beach Pier that has tons of seafood restaurants, shops, and arcades for the kids. 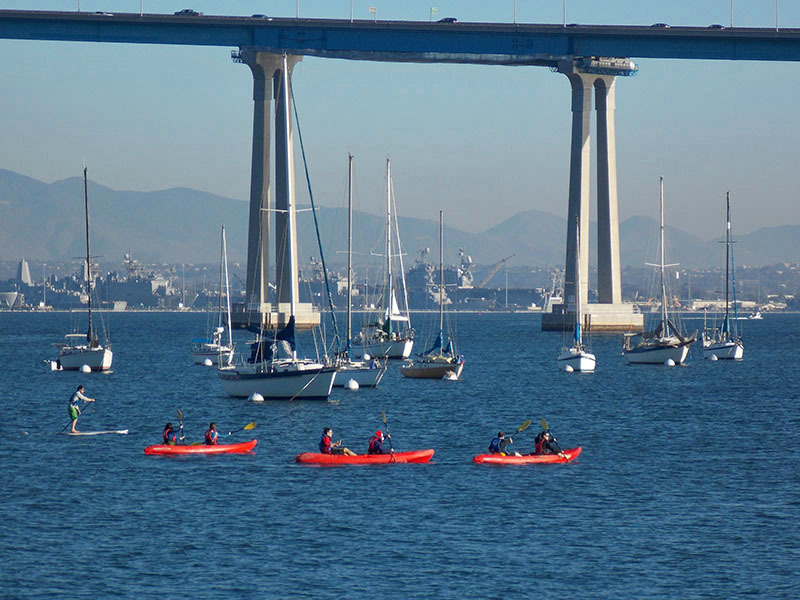 I have been there at many different times of the year and each time it is crammed full of people eating, flying kites, fishing, renting boats, or listening to live music that is also provided on weekend afternoons. 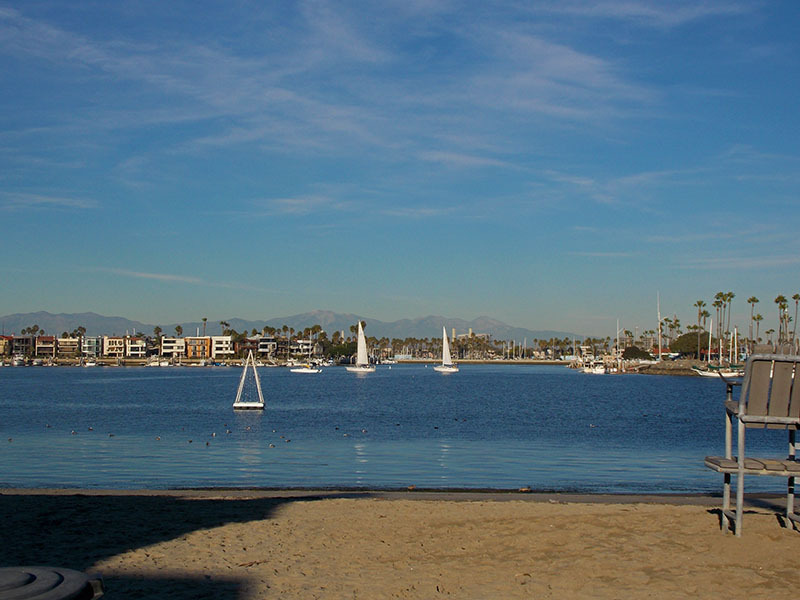 Another great area is, Shoreline Village in Long Beach. 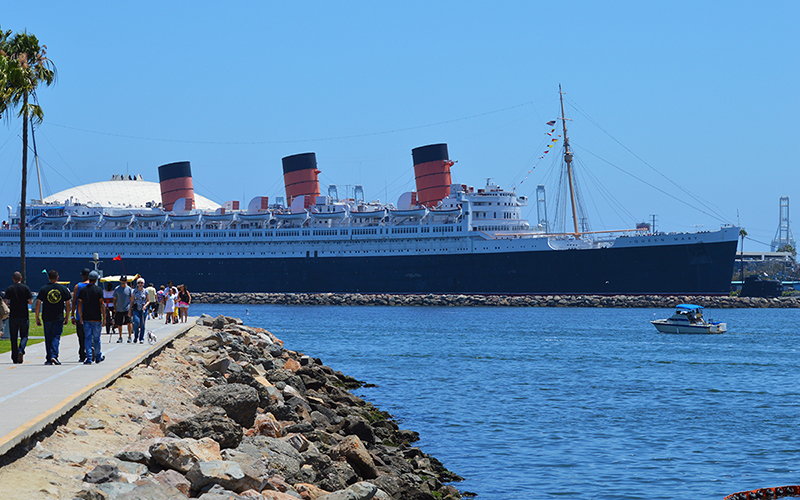 It is situated across the bay from the iconic Queen Mary and is a fun place to eat, drink, shop, or people and boat watch. 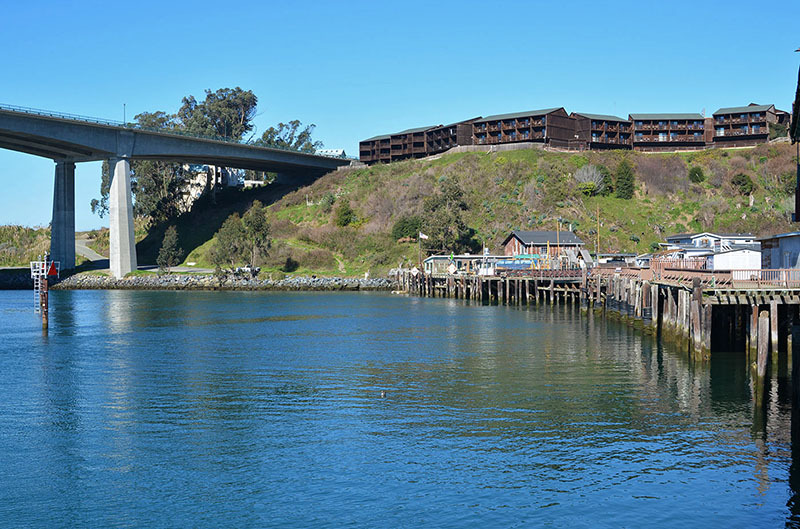 If quietude is your goal, it doesn’t get much quainter than Noyo Harbor which is a couple hours north of San Francisco in Fort Bragg. This is a harbor that takes you back in time. It is an active fishing port that also features an area for tourists. 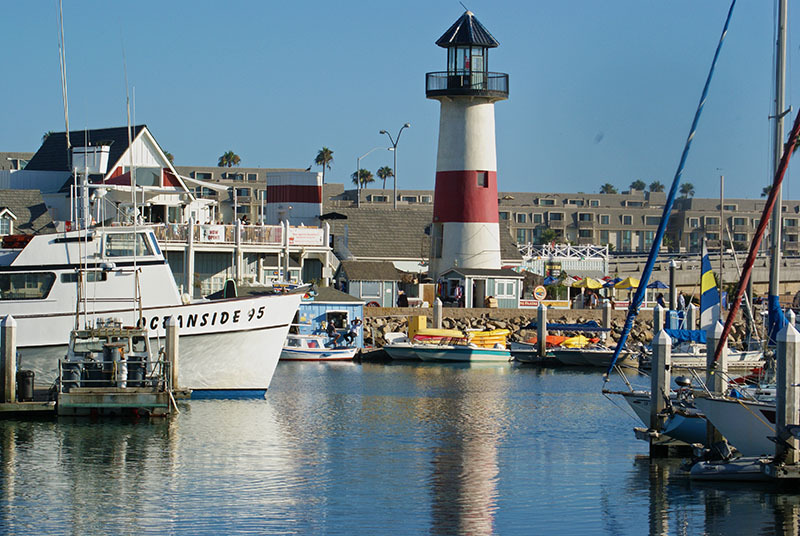 From the enormous San Francisco Bay to the small and charming village of Oceanside Harbor, you can never go wrong visiting a harbor. They aren’t restricted to the ocean either, lakes have them too! Try to visit one the next chance you have. 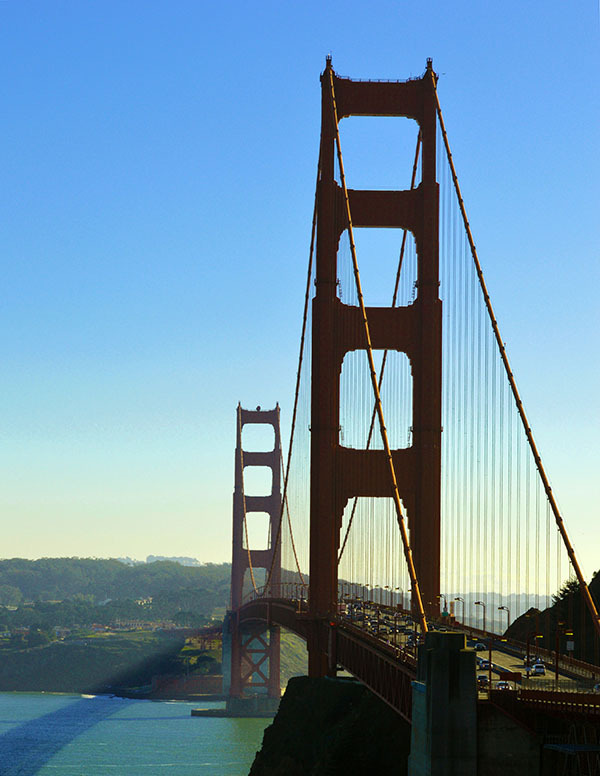 Like a beacon for all to enter San Francisco Bay, The Golden Gate bridge stands tall. 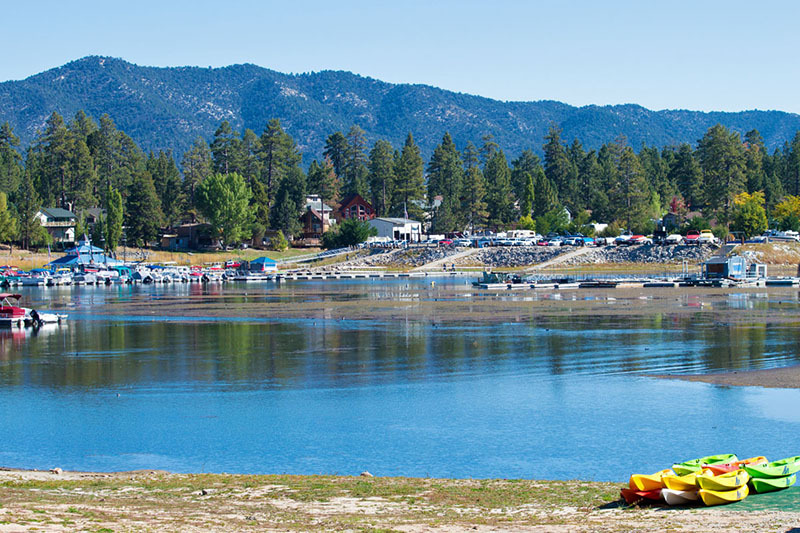 Even lakes have marinas, Big Bear Lake. Oh, and if you see a little cottage for sale right on the water for under $300K , be sure and let me know. 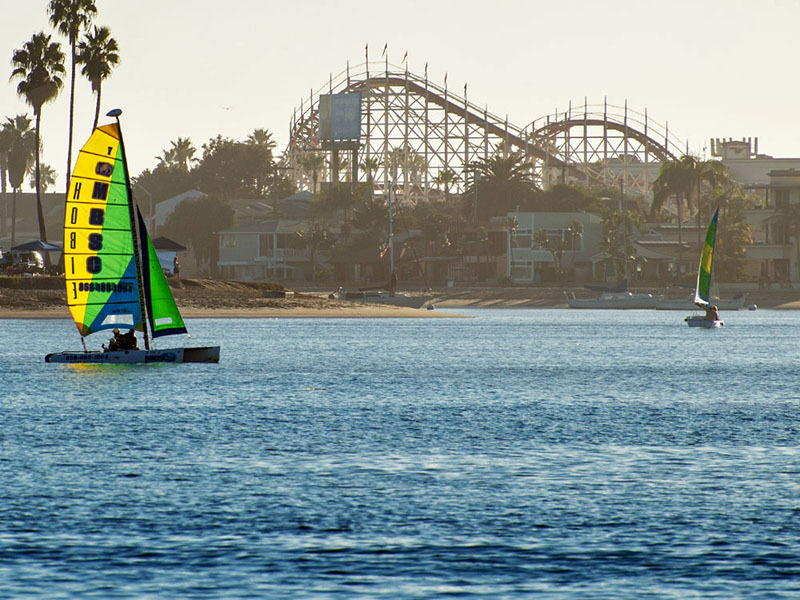 Mission Bay with the roller coaster of Belmont Shores in the background. 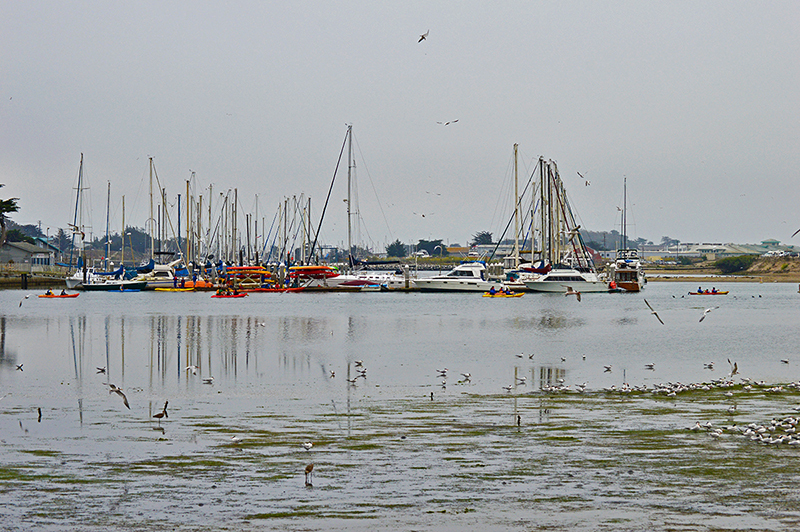 Moss Landing in Northern California on a early gray morning. 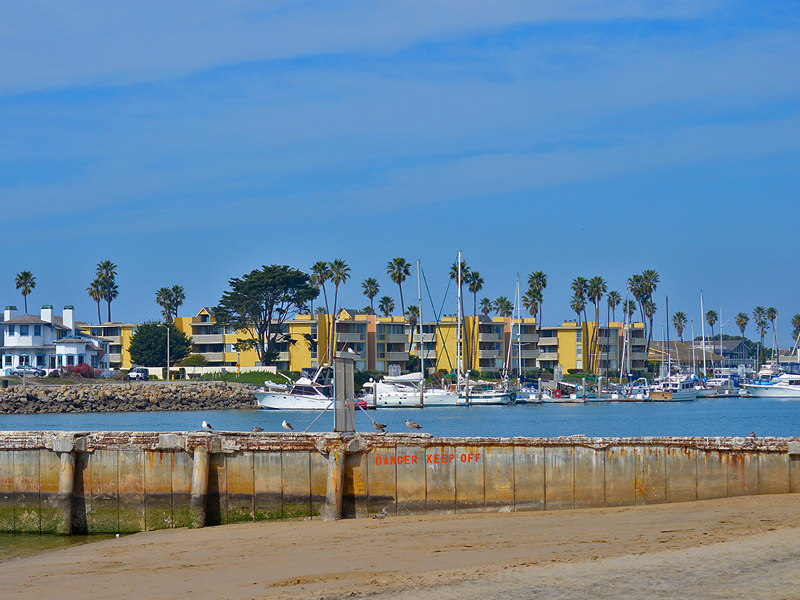 Alamitos Bay near Long Beach.